From the moment she hears, "It's a boy!" a special love blossoms in the heart of a mom and a bond unlike any other has begun. 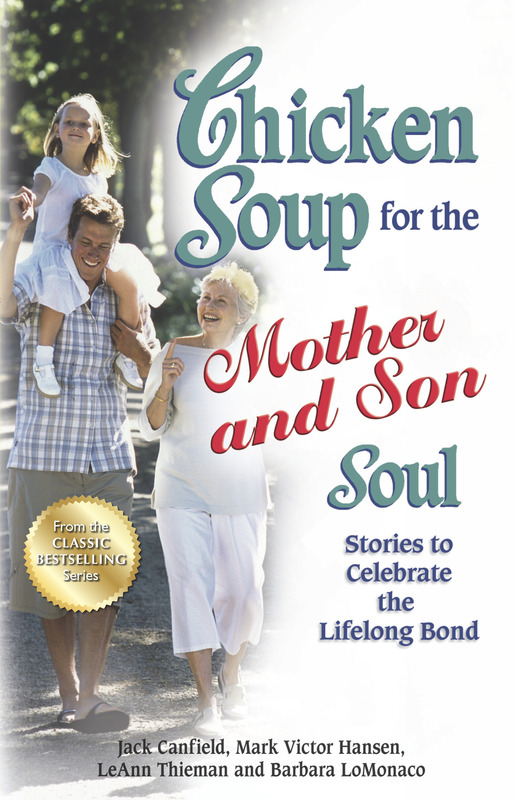 Chicken Soup for the Mother and Son Soul celebrates the blessings and bruises, tears and triumphs, happiness and hopes of mothers and their sons.